Need some new ideas for outdoor fun with your kids? Here are a few simple suggestions gathered from AMC experts. No expensive lift tickets or fancy gear required. Most are also evergreen activities that work well in any season (even one that can't make up its mind). 1. Feed the birds. 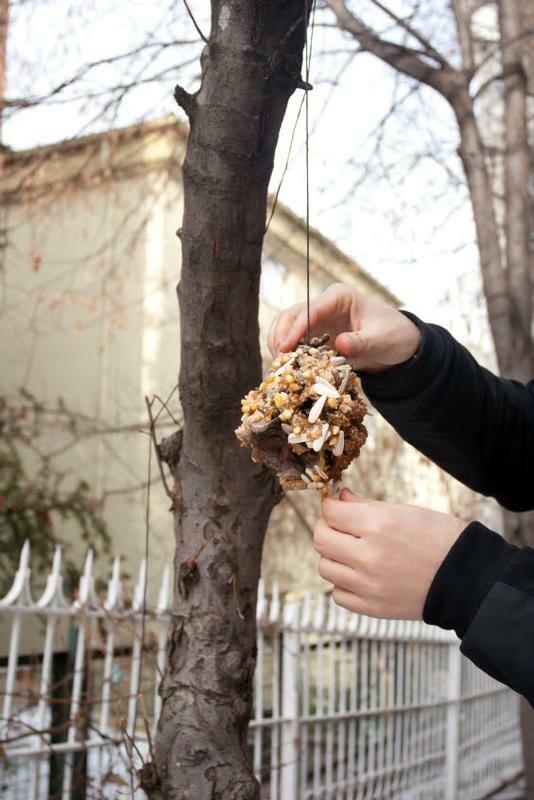 Set up a bird feeder (you can make a simple one by spreading peanut butter on a pinecone). See which types of birds come; have the kids keep a log of their visits. 3. Play I Spy, with a focus on the natural world around you. 4. Take photos of favorite spots outdoors. It helps your kids see with fresh eyes—and if you pull the pictures out in a few months, you can note what changes with the seasons. 5. Create a book of coupons that can be redeemed for particular outdoor activities—hikes along a nearby trail, or to state parks or conservation areas, for example. Then don’t let them expire! 6. On your next visit to your favorite park or playground, bring gloves and a bag and pick up trash for a few minutes before playing. Or take a trash hike around the block or anywhere else you like. 7. Clear your family’s calendar and take off for an afternoon of outdoor exploring together. 8. Take the inside outside. Bring out your kids’ blocks, dolls, or other traditionally indoor toys and set up a play space outside. Getting out of a routine can be entertaining. 9. 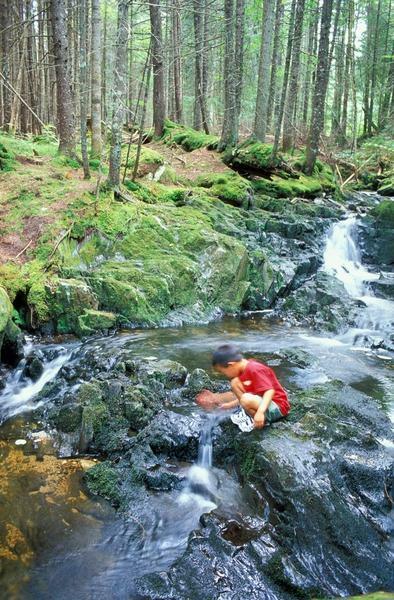 Try letterboxing or geocaching, two pursuits in which you follow clues or GPS coordinates to find a hidden item. Kids love the goal and the reward. 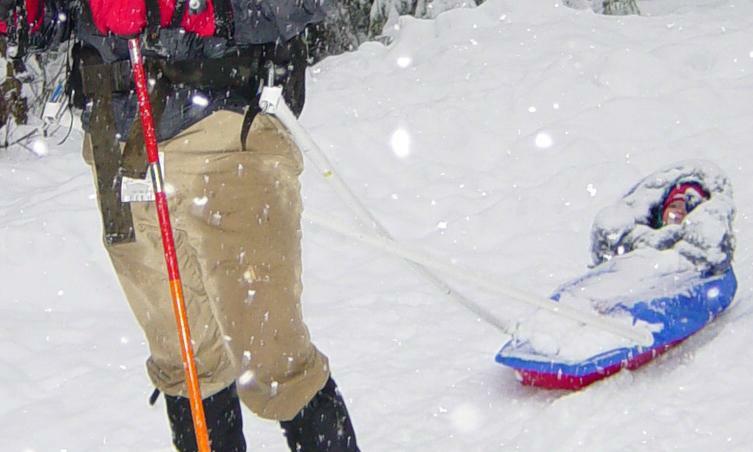 This winter, try making your own pull-behind sled, also called a pulk or pulka.